During a conference call on Tuesday, Canelo Alvarez made it clear that there is only one weight he’d come down to if he were ever to fight Floyd Mayweather again. 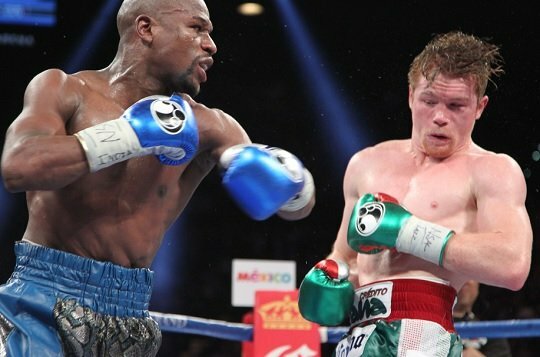 Alvarez made it known that he wants a rematch against Mayweather, who defeated Alvarez in 2013 at a catchweight of 152 pounds, two pounds under the junior middleweight limit of 154 pounds. “I’m a more complete fighter now,” Alvarez said of his skills five years after Mayweather took a decision in Las Vegas.